Ki Sung-yueng was recalled from South Korea's Asian Cup squad by Newcastle last week after he suffered a recurrence of a hamstring injury. Newcastle was furious, South Korea more than likely gutted. were gutted. Ki suffered an injury in South Korea's opening Asian Cup game against the Philippines and needed to be subbed off because of it. It was reported at the time that he would possibly miss a couple of games, but be able to continue with South Korea as the injury was only gonna take a week at most to heal. However, Ki suffered a similar injury again in training and there has since been much controversy about the South Korean medical staff that are taken to tournaments with the squad. It turns out a lot or all (we can't be clear) of their medical staff were there voluntarily, or because their contracts had run out. This might explain why South Korea seem to get an awful lot of injuries at major tournaments if they undervalue how important a medical team can be, they had loads of injuries at the World Cup, and now they've had loads of injuries at the Asian Cup. They have since said that they are going to try and manage the medical team a lot better in the future. Benitez is said to be furious that Ki has returned to Newcastle injured, what must be adding to Rafa's rage is the fact that Newcastle's midfield is currently decimated and lacking any kind of creativity. With Shelvey, Diame and now Ki all injured, Rafa has turned to academy graduate Sean Longstaff and want away midfielder Isaac Hayden to batten down the hatches in the middle of Newcastle's relegation scrap. Benitez originally tried to negotiate a deal with the KFA (Korean Football Association) that Ki could leave later, like the deal agreed with Spurs and Son Heung-min, however, the KFA refused Newcastle's request and only granted Tottenham's because of Son being allowed to play at the Asian Games where he managed to avoid military conscription by winning that competition. Even though Benitez is angry about Ki returning injured, and the KFA's management of the player, there is nothing him nor Newcastle United can do about it because South Korea was within their right to call up their players, as stipulated by the Fifa rules, and the Asian Cup falls within the Fifa calendar of tournaments, so clubs cannot refuse to release their players. Ki's injury is a disaster for Newcastle as their midfield is currently depleted and lacking any creative spark as they battle against relegation. However, it is not only a disaster for Newcastle as it was also a disaster for South Korea who was eliminated from the Asian Cup by Qatar in the quarterfinals of the competition. South Korea had high hopes of winning this competition and with their star players, a lot of people thought they would manage it. One has to wonder how much the injuries in their squad have taken their toll on their aspirations to become Asian champions. If it was Son coming back injured and not Ki it would never be out of the news how Spurs title challenge has been damaged because of the Asian Cup like they have a challenge anyway, it's a two horse race at the moment and it's unlikely to change. 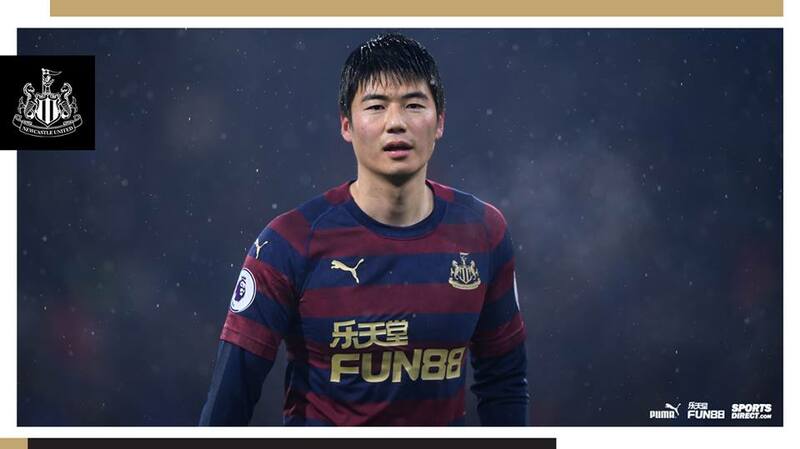 As it is, Ki plays for Newcastle who plays turgid football and is deep in a relegation fight, so it barely measures on the English press football radar, it gets a mention and that's the end of it but it is also how it should be. 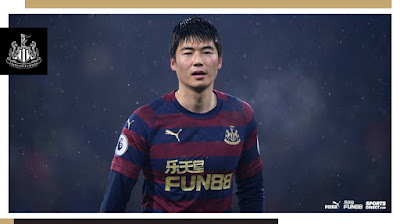 As a Newcastle supporter myself I do hope Ki comes back from injury soon because he has been very good since we signed him, which has been pleasantly surprising.